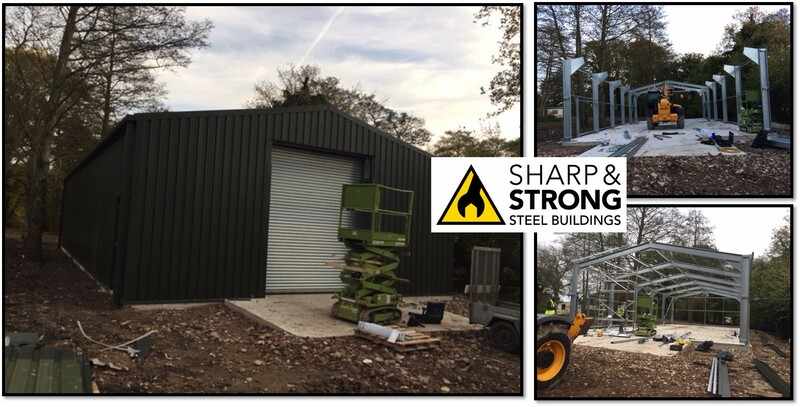 Erecting your steel framed building can be a massive undertaking. 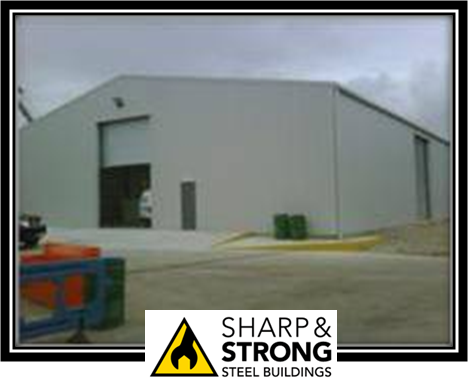 That is why here at Sharp and Strong we offer you a steel building erecting service. 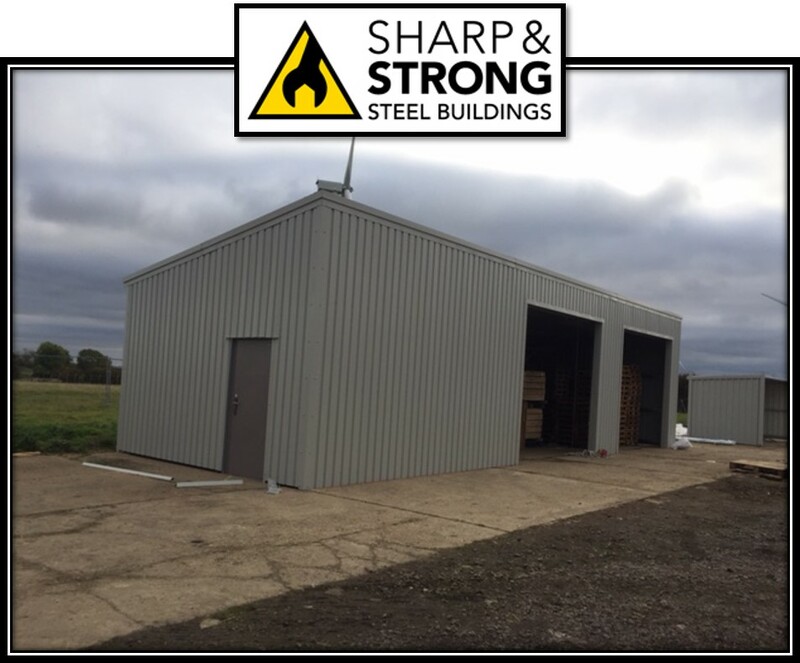 Although, you could choose to simply buy a steel building from us to erect yourself. 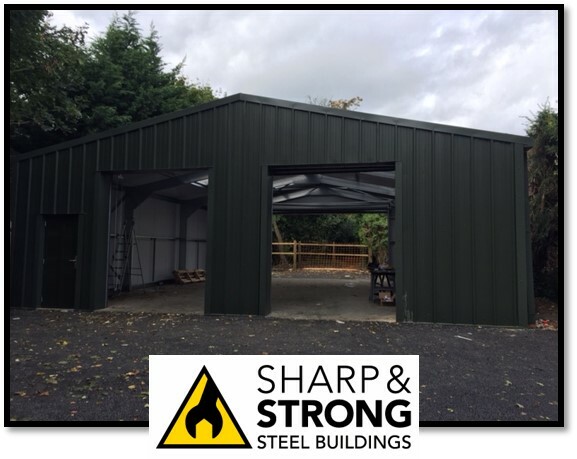 When erecting a steel building there are many areas to take into account, such as positioning, alignment and ensuring that all the components are secured on prepared foundations to form a completed frame. The process involves lifting and placing components into position, then connecting them together. Step 1:Foundations. 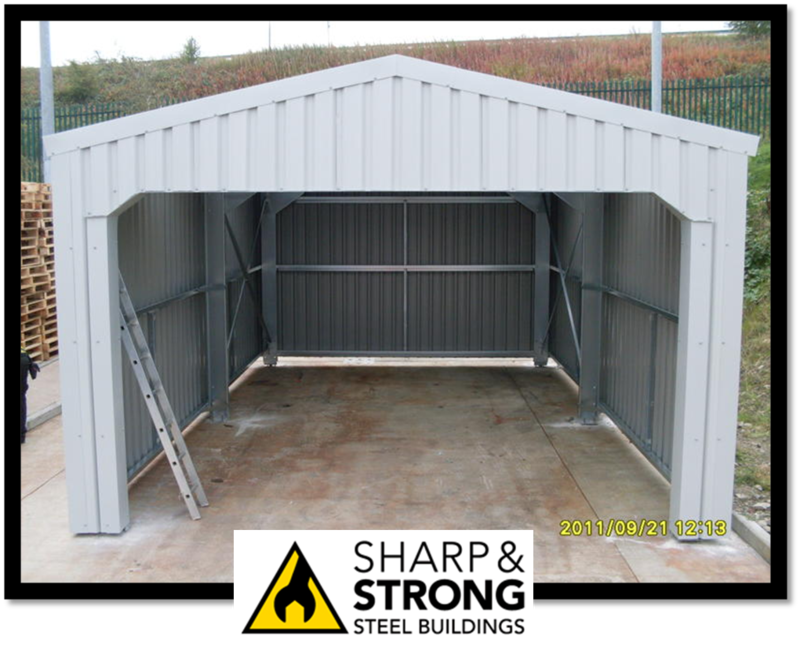 The foundation is one of the most important elements of erecting your steel building. Step 2: Frame. 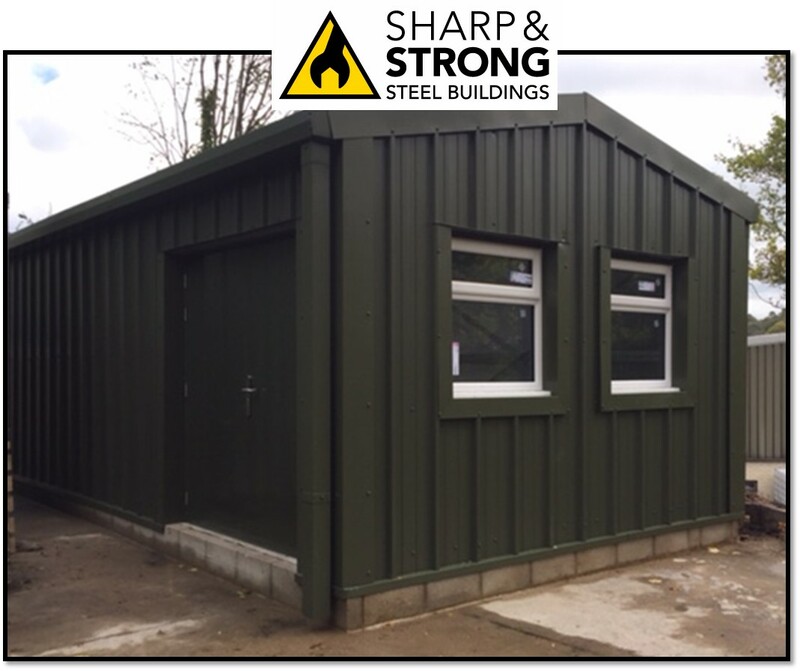 All our buildings are “pre-engineered”, which means all the pieces are pre-cut, punched and welded. The Beam Columns and rafters are the heaviest and most essential pieces of the building. Therefor these are bolted together and fastened to the foundation. Once a few of the frames are up, the secondary members are bolted to the primary frame. Step 3: Girts, Purlins, and Openings. 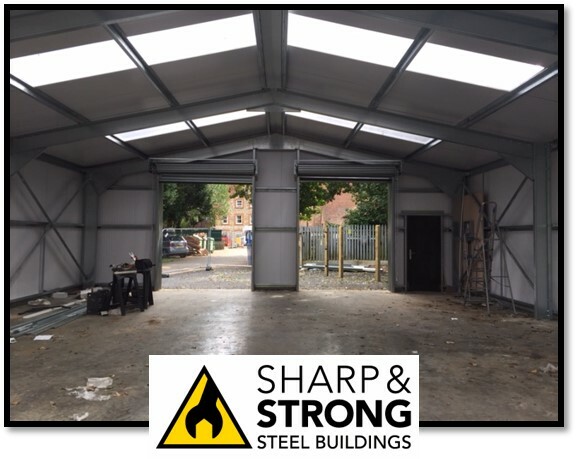 After the main frame has been erected, the girts, purlins and openings are added. Step 4: Roof and Walls. After the building framing is complete, it is time to install the insulation along with the buildings panels. Each wall panel is screwed into the secondary frame using self drilling fasteners. 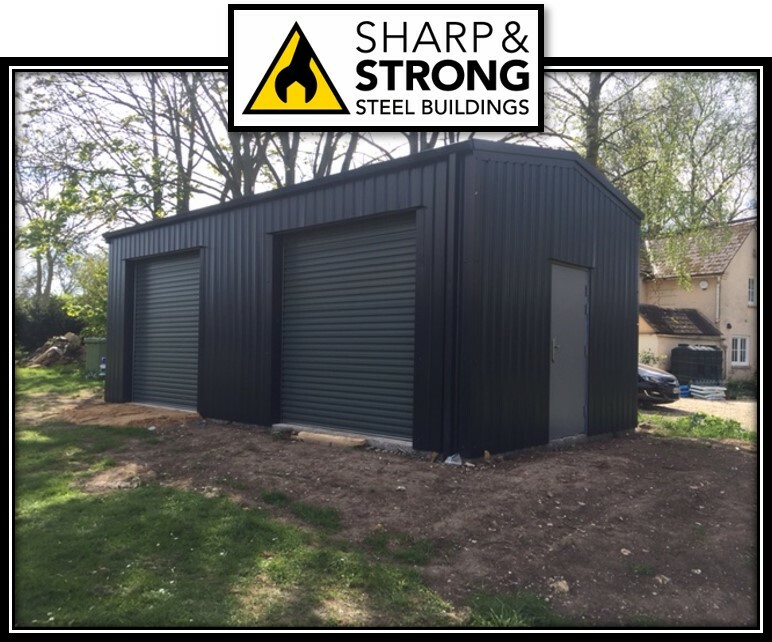 The roof panels can then be installed. Step 5: Trims and Accessories. One of the last steps to completing the building project is installing trim. 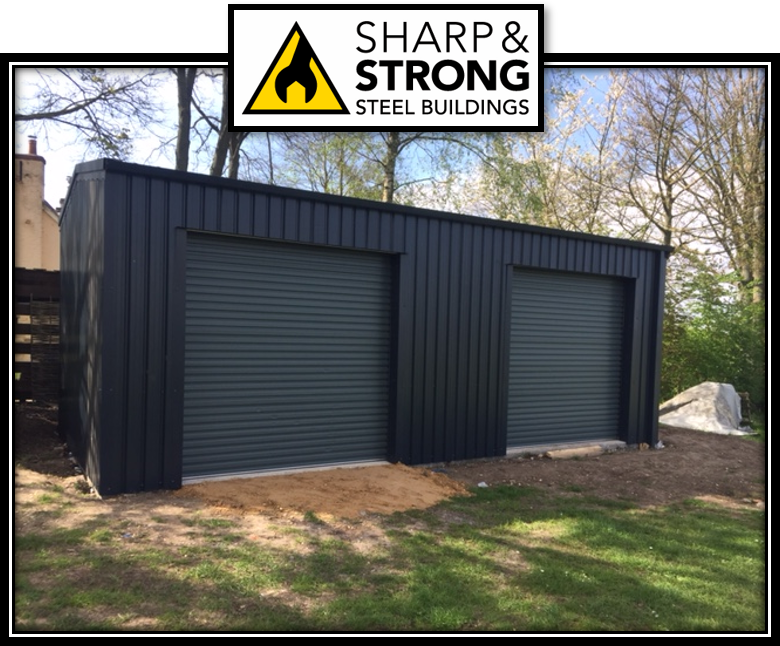 Trim gives the building a great look and keeps the weather out. Finally, the last step is to add accessories, windows, doors, vents and other options.